 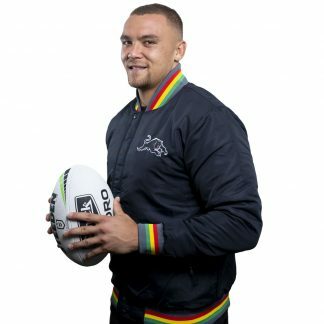 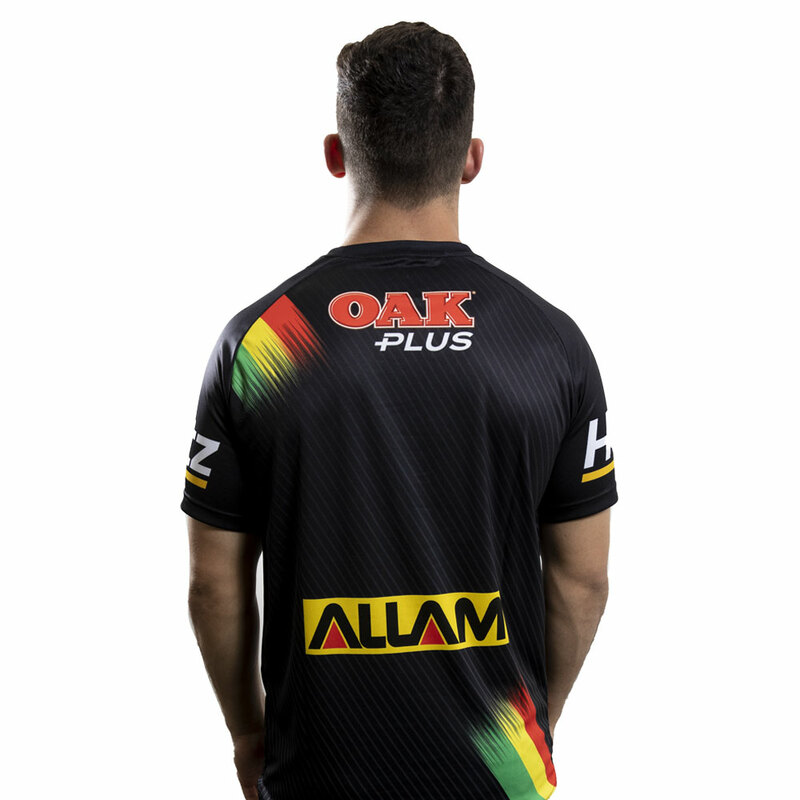 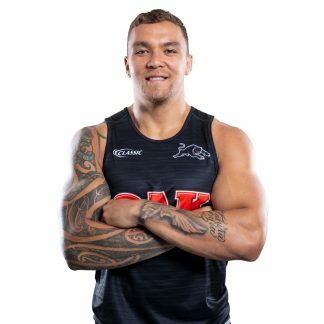 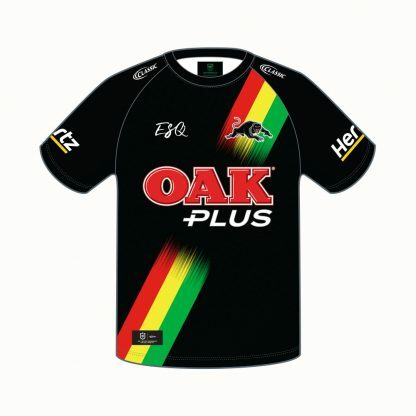 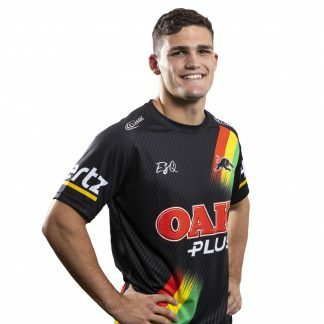 Warm up for any gameday with the new 2019 Panthers Adult Warm Up Tee. 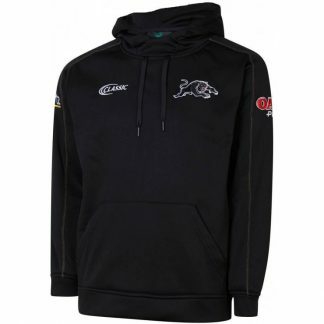 Warm up for any gameday with the new 2019 Panthers Adult Warm Up Tee. 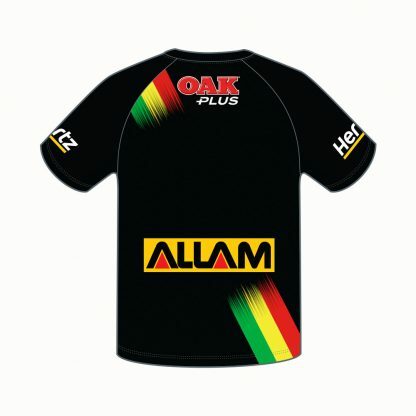 Produced with an aerolite material for improved performance, it features a sash of red, yellow and green across the front and back.